Vastu tips plays important role, not only when it comes to buying a home but also when moving into a rental accommodation. Here we discuss at the important vastu principles that must consider, before finalizing a deal. 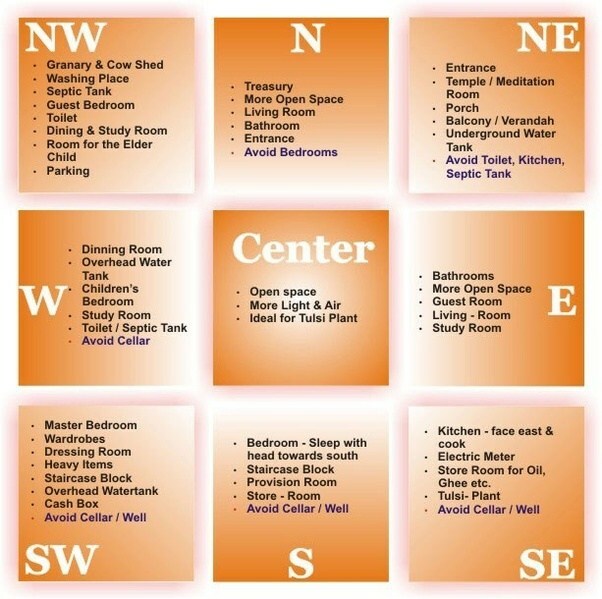 Vastu Shastra is the ancient science of architecture to improving positive energies in a house. It applies equally to own houses as well as rented homes. Vastu Shastra principles are implemented correctly in the living space, include physical, spiritual and material well-being. 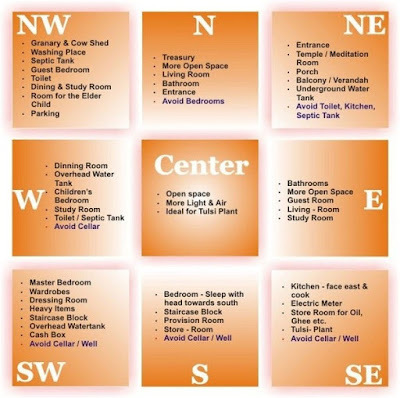 Vastu defects can be corrected by making changes in the house, by applying in terms of different colors, by changing the placements of objects or by using regulators and remedies, explained by a Mumbai-based vastu consultant. While renting a home or an apartment, the external environment also plays a crucial role. The location of the property, apartment/house and street, are vital. While visiting the place to be rented, try to measure how you feel in the house/space. Besides the energy check the ventilation, light and air flow in the house. In urban cities, most places have mobile towers so try to avoid places are too close to these towers. Also avoid places that are close to hospitals, cemeteries or too much crowd or you can say in other words, restless environments. 1) Avoid a house with too much vastu defects, like a toilet in the north-east, or a kitchen in the north-east or south-west direction or a missing corner in the north-east or south-west of the house. 2) The master bed room should be in the south-east direction. 3) While renting a house or an apartment, try to check the history of property - who were the previous occupiers and the reason for them to shift. 4) The direction of the main door is very important, depended on the individual's date of birth. perform a small puja or havan, before entering the house, to purify the space or house. A Ganesh puja, Navagraha puja or a vastu puja should be performed. 1) One can use harmony paintings, yantra and crystals for correcting vastu defects to bring peace and success. 2) Use symbols like elephants, Kuberan crystals, Buddhas and painting of water bodies, mountains or the sun, are considered auspicious. 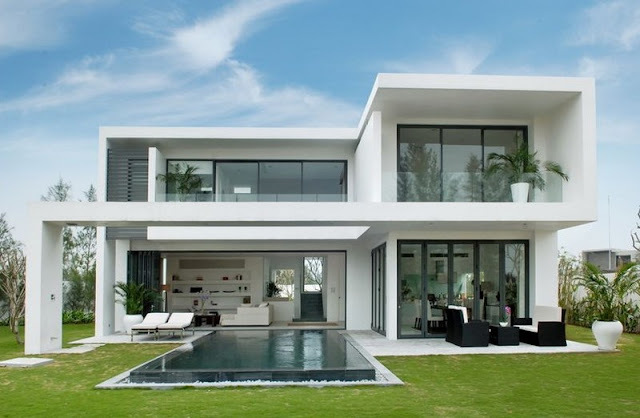 3) If you are already living in a rented house that has vastu defects, consult a vastu specialist who can guide you with proper remedies that do not require to change of the space. These are the few things you have to do while renting a house or an apartment and also ensure that the clocks in the house are in working condition.